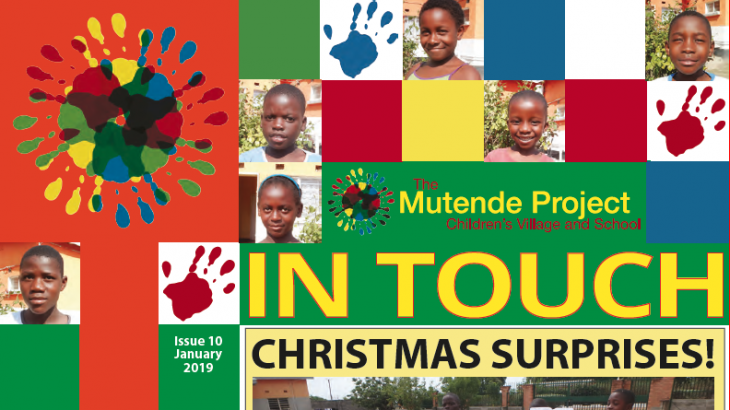 Stories in this Issue: Christmas Suprises! 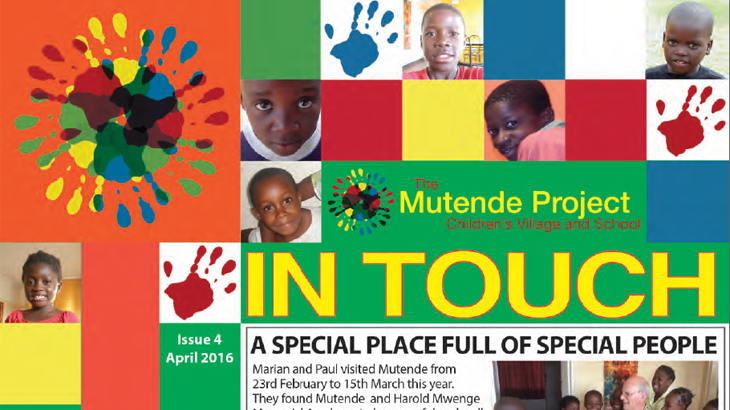 ; A Road Well Travelled; Congratulations! 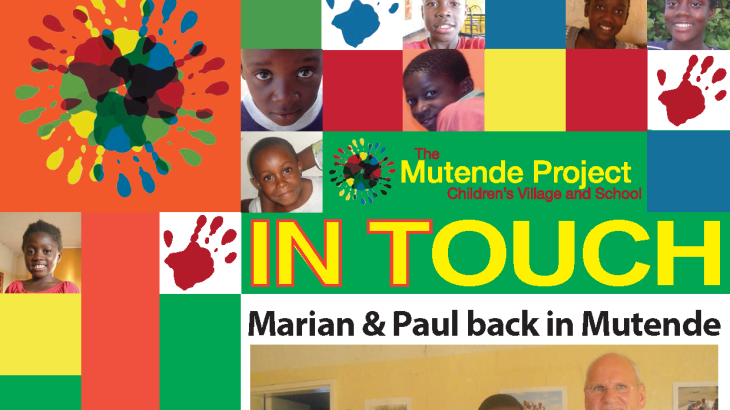 ; Five new faces at Mutende; Growing up, moving on; New furniture in school; Expansion Plans; Introducing Winnie; Text Books for School; Economic Problems. 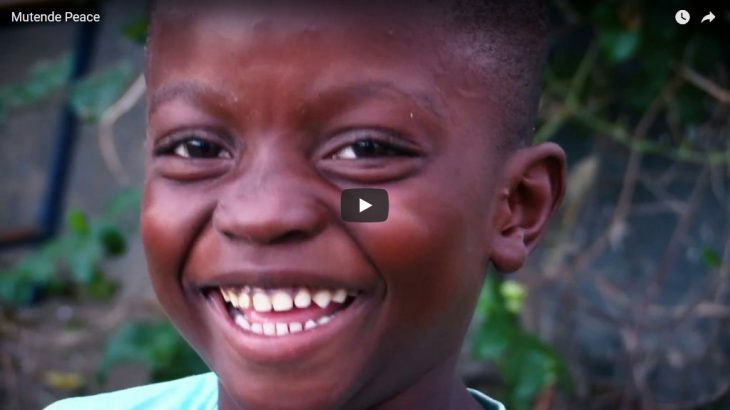 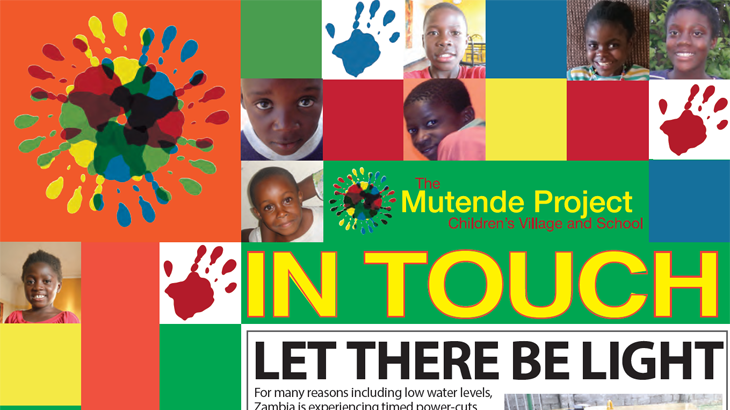 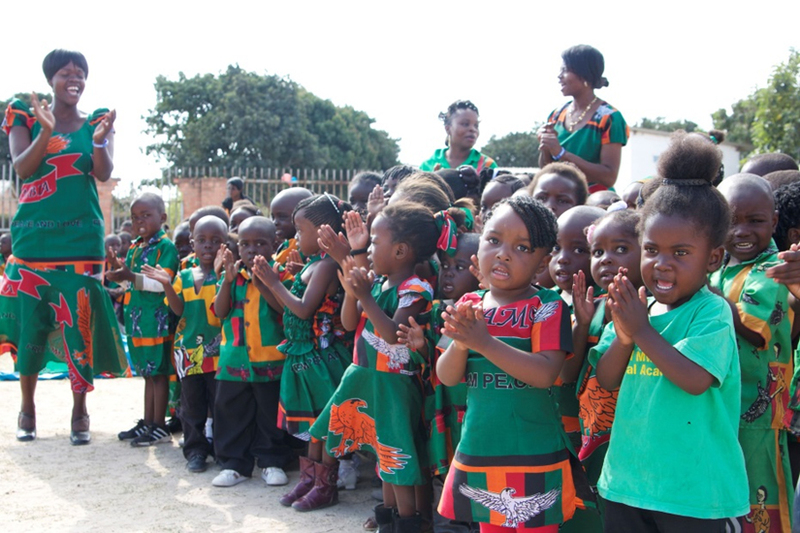 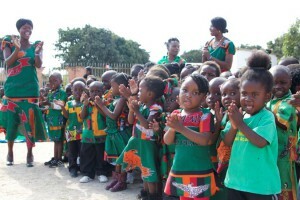 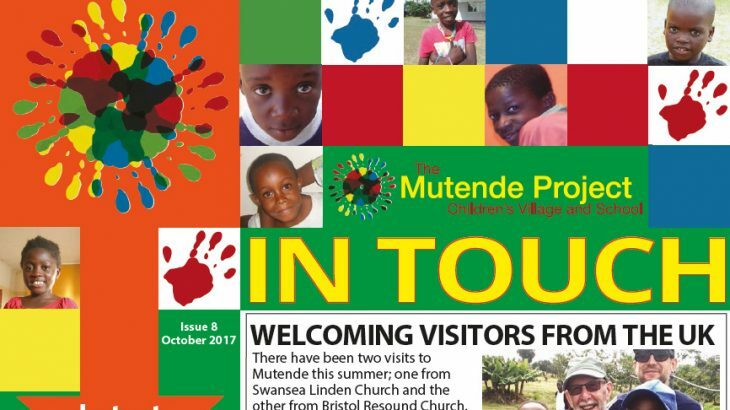 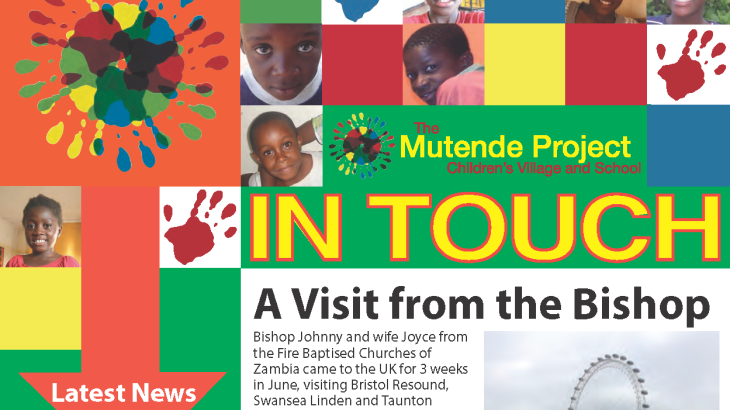 New Mutende video made by Andy Hunter from Linden Church, Swansea. 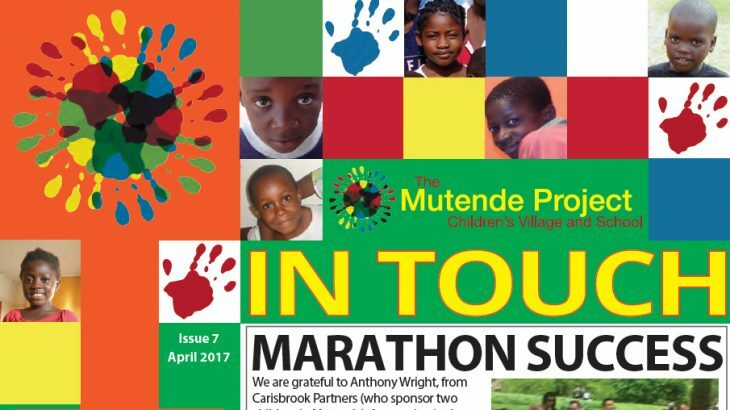 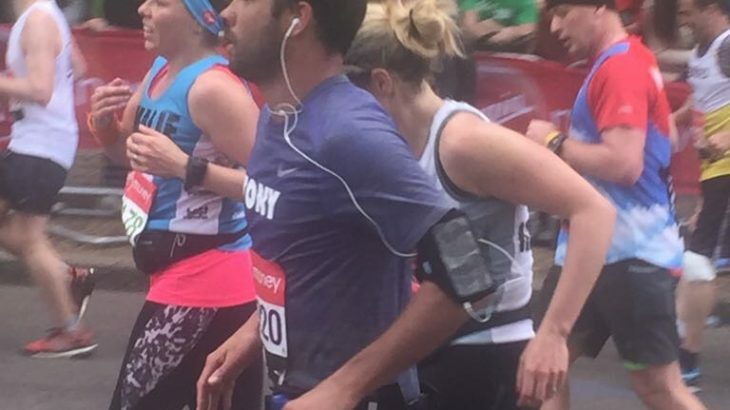 In April 2017, Anthony Wright from Carisbrook Partners, who are Mutende Sponsors, ran in the London Marathon and raised £1390 for Mutende! 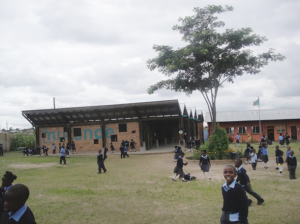 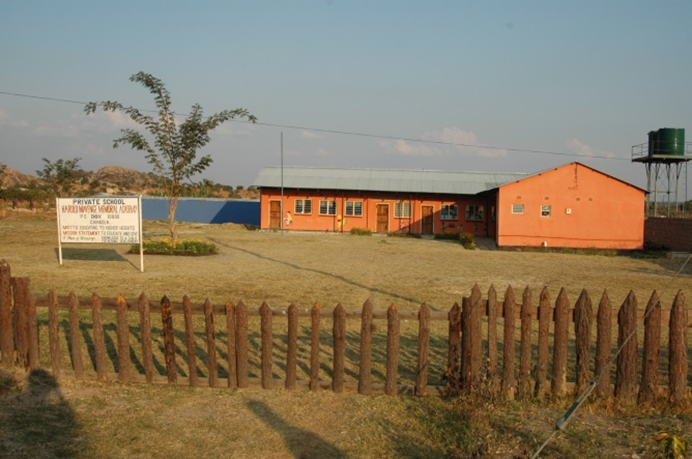 Thank you so much Anthony – this will be a great help in funding the new Youth Houses!